Mario and Luigi DOS Remake is a Super Nintendo ROM hack based on the Super Mario World SNES game. 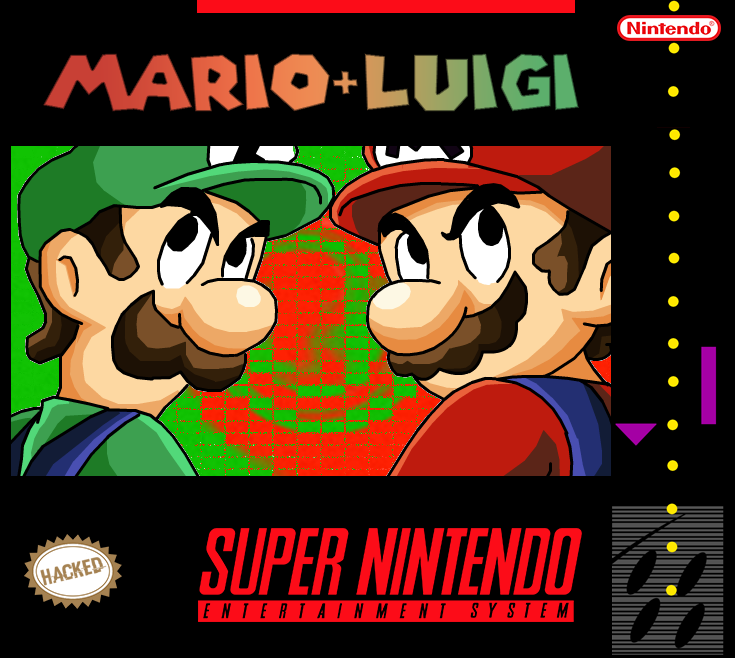 This hack turns the original game into a recreation of the DOS fangame, Mario and Luigi. Mario and Luigi is a DOS fangame created in the early ’90s. 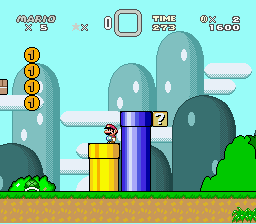 It is a short game consisting of six levels faithfully bringing Mario’s platforming antics to computer gaming. However, this hack of Super Mario World brings this fangame to the Super Nintendo with superior, fluid platforming mechanics of the aforementioned title. It’s still a very short game. No new levels have been added, and you’re sure to finish them faster than you would in the original fangame. Still, it’s faithful to the game’s original design. It’s an interesting hack that does the game justice. Feel free to check it out if this tickles your fancy. Question : Can I download and play Mario and Luigi DOS Remake SNES ROM Hack? Answer : Yes 🙂 You can download Mario and Luigi DOS Remake ROM from ROMHacking. The download links have been tested and are working at the time of posting this article, If you find the links don’t work please let me know by posting a comment below. Question : What Emulator Shall I Use To Play Mario and Luigi DOS Remake (ROM Hack)?